Above: Concept drawing of the Hart Perry Boathouse. 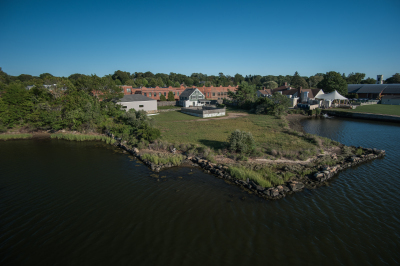 Right: Greenmanville Avenue property secured by the town for the Mystic River Boathouse Park.  Help make community rowing a reality!